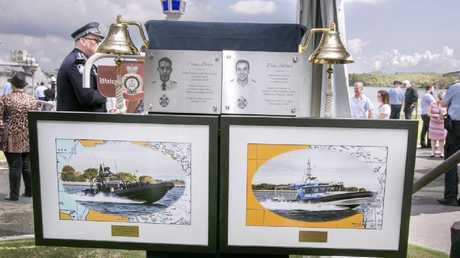 THE Queensland Police Service unveiled two new Water Police vessels yesterday in honour of two former officers who died during service. 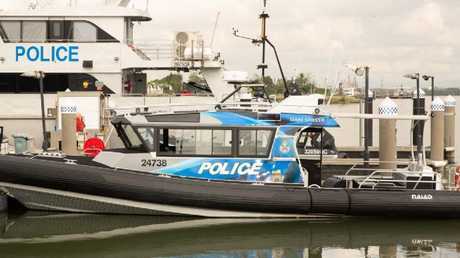 Queensland Police unveiled the new boats alongside the State Minister for Police and Corrective Services Mark Ryan, State Member for Lytton Joan Pease and Police Commissioner Ian Stewart at a naming ceremony at the Port of Brisbane. 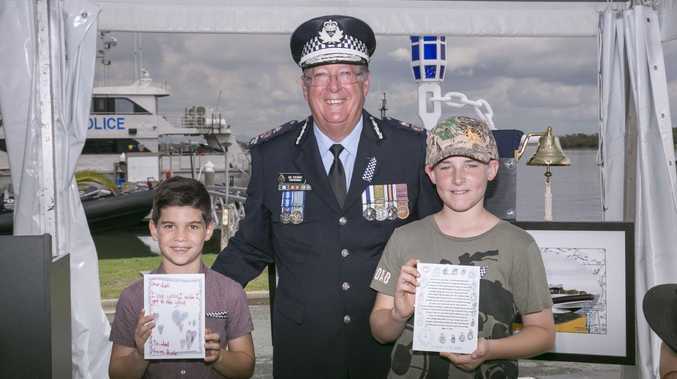 The 11.3 metre patrol vessel Stern Drive was named 'QPV Dan Stiller' in honour of Sergeant Daniel Arthur Stiller, who served with the QPS from 2001 until his death from a traffic incident on December 1, 2010. The new vessel will provide offshore capabilities with a 1500 litre fuel tank and an endurance of approximately 15 hours at a cruising speed of 24 knots. The vessel will provide essential waterborne capabilities for general duty officers as well as the traditional roles of search and rescue and law enforcement. The 11.3 metre tactical response vessel was named 'QPV Casey Blain' in honour of Constable Casey Blain who served with the QPS from 2009 until his death from a traffic incident on March 29, 2013. 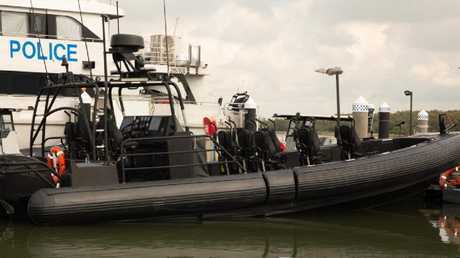 With a top speed in excess of 50 knots, the tactical vessel will provide essential waterborne capabilities to specialist officers and the Special Emergency Response Team (SERT). Commissioner Stewart said the new vessels would have multiple roles in their lifetimes and were constructed to meet the changing needs of policing in a vast, decentralised and largely coastal state such as Queensland. 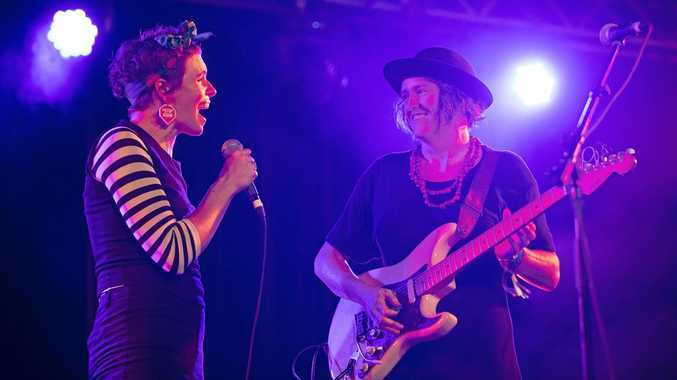 "The Queensland Police Service is continually striving to improve the resources available to its officers to ensure they can meet the community's needs," he said. Ms Pease said the new vessels were an important boost for people in the community. "These vessels are a commitment of the State Government to ensure our police service continues to be equipped with state-of-the-art equipment to ensure they are as effective and efficient as they can possibly be to keep the community safe," she said.